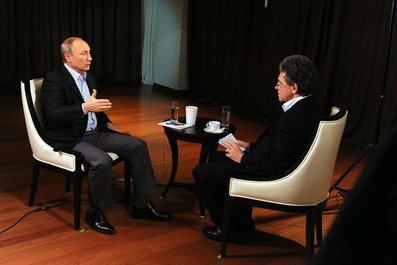 Vladimir Putin answered questions from Hubert Seipel of the German TV channel ARD. The interview was recorded on November 13 in Vladivostok. President Vladimir Putin presents his views on the Ukraine crisis and defends Russia’s actions.